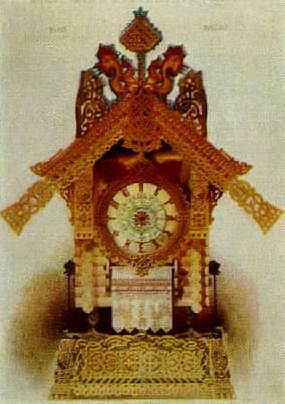 The sketch that inspired "The Great Gate of Kiev" movement in Mussorgsky's "Pictures At An Exhibition:" Viktor Hartmann's "Project for a city gate in Kiev–main façade"
The sketch that inspired the "The Hut On Fowl's Legs: Baba Yaga" movement in Mussorgsky's "Pictures At An Exhibition:" Viktor Hartmann's "The hut of Baba-Yaga on hen's legs–clock in the Russian Style"
A Brazilian batuque, a French rendition of America's Jazz Age, and music inspired by the watercolors of a deceased Russian architect. That's the program for the fourth broadcast concert from the Missoula Symphony Orchestra and Chorale's 61st season, hosted by Marguerite Munsche at 8:00 Sunday evening, May 8, 2016. Darko Butorac is the orchestra's conductor and music director. 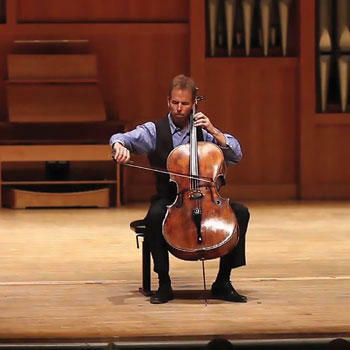 The performance was recorded by Rick Kuschel on April 24, 2016, in the Dennison Theater at the University of Montana-Missoula, and featured guest piano soloist, Katherine Chi. Next, guest pianist Katherine Chi joins the Symphony for Maurice Ravel's Piano Concerto in G (1931), a work in the spirit of Mozart or Saint-Saëns, but filled with references to American jazz of the late 1920s. 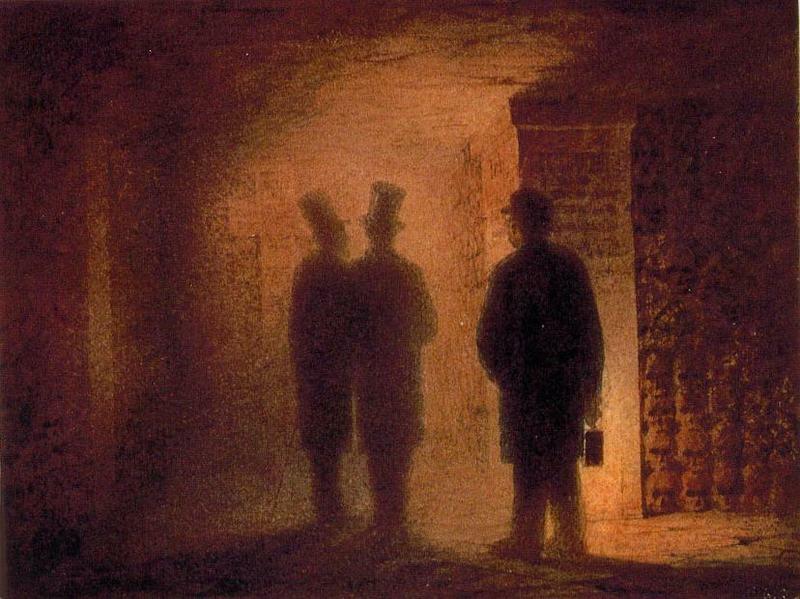 The piece opens with a vaudevillian slapstick; the trills of the piano imitate a musical saw; and in the final "Presto" movement, the woodwinds and horns shriek and wail. 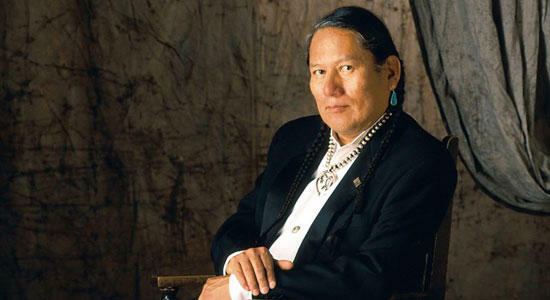 Chi, a native of Calgary, AB, entered the Curtis Institute at the age of ten. She performs a wide range of works, from Mozart to Stockhausen, and has been called "a pianist’s pianist." 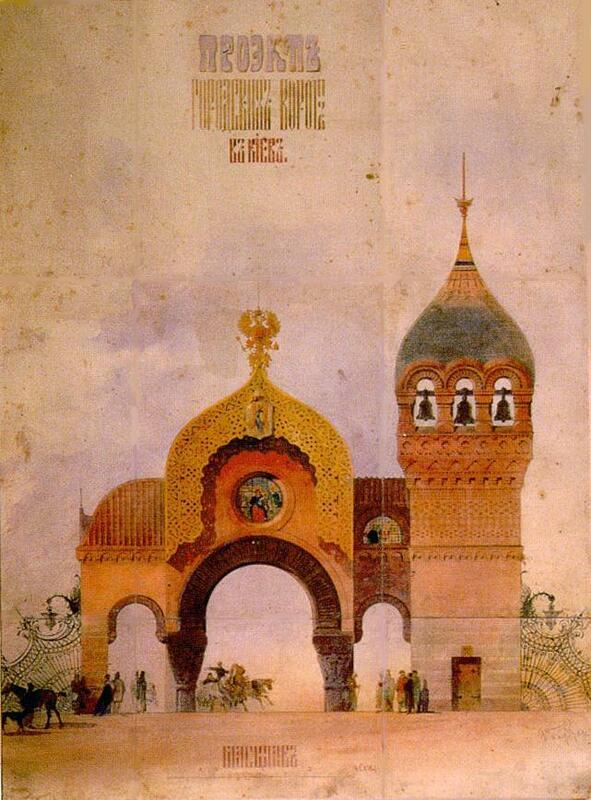 "Today, Pictures at an Exhibition stands as Mussorgsky’s most widely beloved creation. Yet therein lies another irony unto itself: For just as we only know several of Hartmann’s pictures through Mussorgsky’s music, most of us know Mussorgsky’s “Pictures” through music that is not entirely his own. The version that we will hear tonight was transcribed for orchestra by Maurice Ravel. Ravel’s version was based on an edition of the original piano music produced by Mussorgsky’s friend, Nikolai Rimsky-Korsakov — who himself took liberties with the original score." 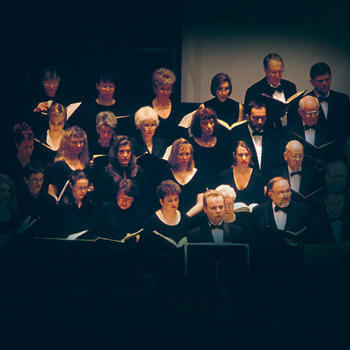 Join host Marguerite Munsche on Sunday evening, March 13, 2016, for our third broadcast from the Missoula Symphony Orchestra and Chorale's 61st season. 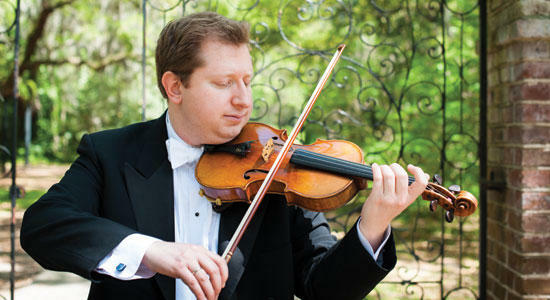 Darko Butorac is the orchestra's music director; Dean Peterson directs the Symphony Chorale.